Oral Health • Comments Off on Is Vaping Bad For Your Teeth? Smoking has entered the digital age with vaping becoming more popular than ever. But what do we know about it, and how does vaping affect your teeth and mouth? Although e-juice in vapes doesn’t contain tobacco it can contain nicotine, which reduces blood flow in your gums and can eventually lead to a higher risk of gum disease. A study done at the University of Rochester found that vaping further damages gum cell tissues. This disturbance to gum cells can cause an increased risk of infection, inflammation, gum disease, and long term may lead to oral cancer. 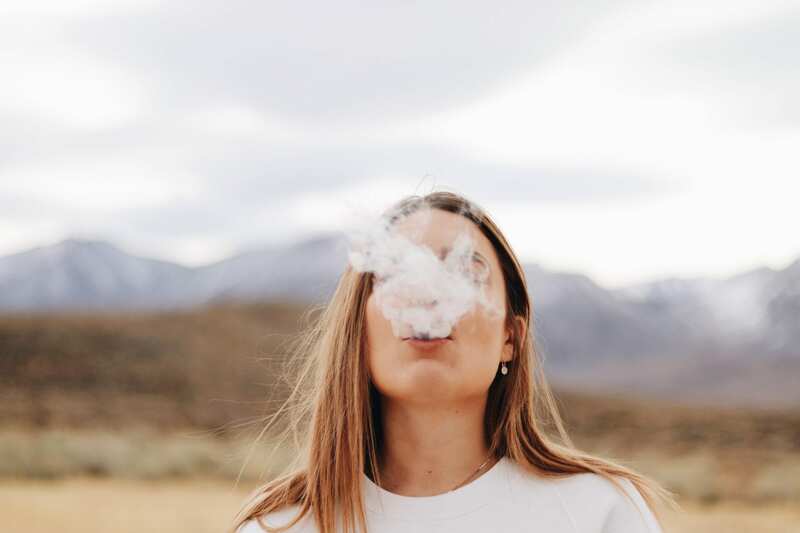 In addition the propylene glycol found in e-juice gathers up moisture in your mouth when you inhale which can cause users to experience an irritated throat and dry mouth. With vaping becoming more popular now than ever it is hard to say what exactly the long term effects will be, more research is needed. In the meantime refraining may be the best option to ensure a healthy mouth for years to come. If you have any questions or concerns about your oral health, don’t hesitate to ask one of our Sherwood Dental dentists or hygienists.